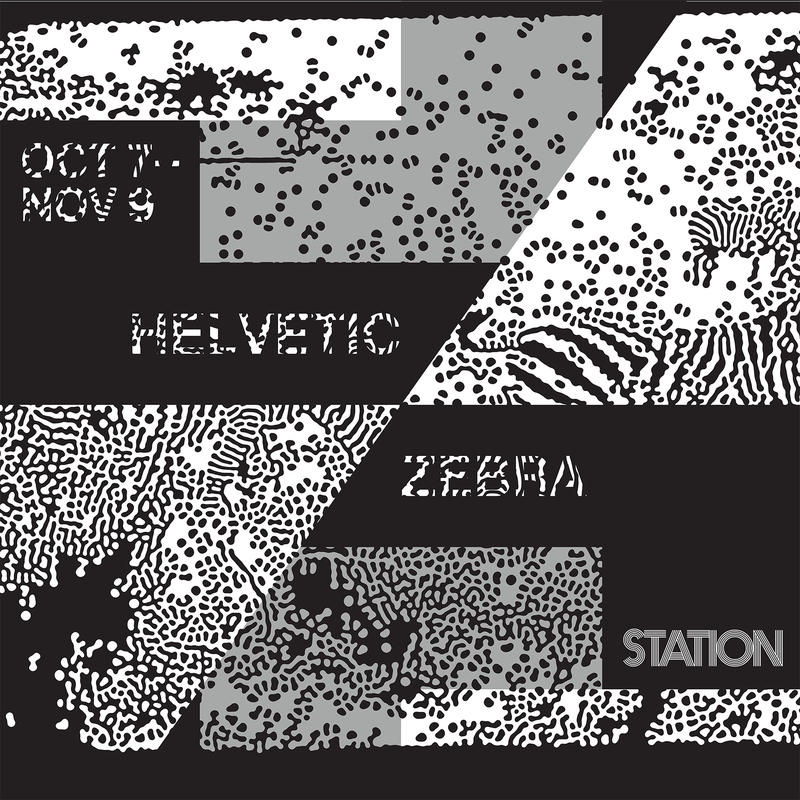 STATION presents Helvetic Zebra, an interdisciplinary group exhibition featuring contemporary artists from Switzerland, Lebanon, Turkey and Morocco. The exhibition takes as point of departure the richness of Lebanon’s polyglot culture as a common and inspiring thread shared with Switzerland, a country characterized by its cultural diversity and political neutrality. The artworks challenge the limits and overlaps of visual, audio, textual, figurative and abstract languages. Starting withThe Most Beautiful Swiss Books design award, Helvetic Zebra extends into hybrid forms of artistic languages, drawing connections between Latin typography and Arabic calligraphy, radio art, cinematic and optical art, graphic design and music. All these formats and their materiality will recall, reiterate and play with different artistic movements and traditions often associated with Switzerland, such as constructivism, surrealism, Dada and design. Oussama Baalbaki, Donatella Bernardi, Philippe Decrauzat, Mounir Fatmi, Jonathan Frigeri, Dunja Herzog, Ali Kazma, Maximage (David Keshavjee and Julien Tavelli), NORM (Manuel Krebs), Ceel Mogami de Haas, Laurent Schmid, Franz Treichler, The Most Beautiful Swiss Books laureates.